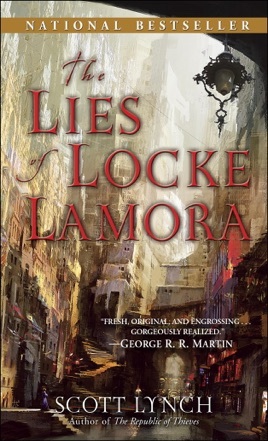 Life imitates art and art scams life in Lynch's debut, a picaresque fantasy that chronicles the career of Locke Lamora orphan, thief and leader of the Gentlemen Bastards from the time the Thiefmaker sells Locke to the faking Eyeless Priest up to Locke's latest con of the nobility of the land of Camorr. 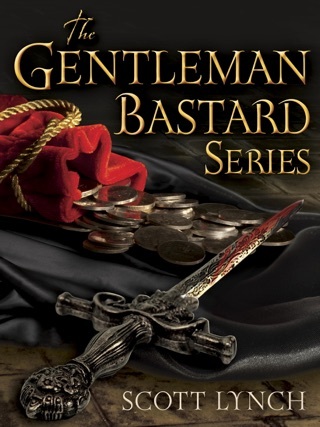 As in any good caper novel, the plot is littered with obvious and not-so-obvious obstacles, including the secret police of Camorr's legendary Spider and the mysterious assassinations of gang leaders by the newly arrived Gray King. Locke's resilience and wit give the book the tragicomic air of a traditional picaresque, rubbery ethics and all. The villain holds the best moral justification of any of the players. 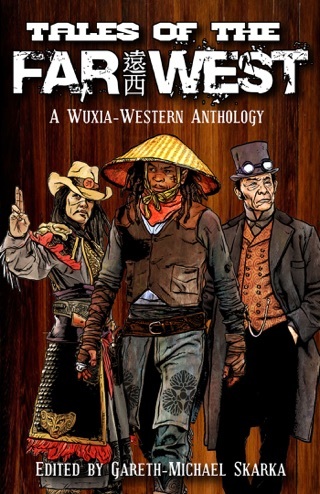 Lynch provides plenty of historical and cultural information reminiscent of new weirdists Steven Erikson and China Mi ville, if not quite as outr . The only drawback is that the realistic fullness of the background tends to accentuate the unreality of the melodramatic foreground. This book was fantastic. Lynch does a great job of making you invested in his plots and his characters. 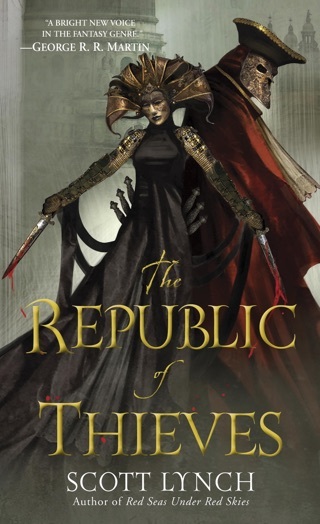 For me, having read ASOIAF and The Kingkiller Chronicles before reading this, I feel Locke Lamora’s character is like Tyrion and Kvothe all rolled into one. 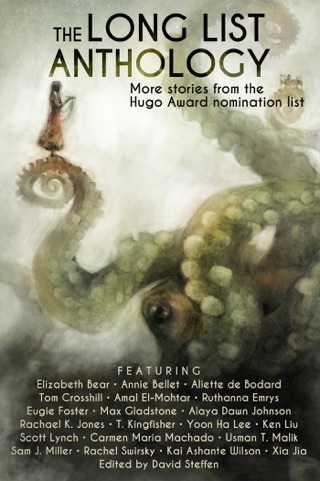 I enjoyed the flow of this book’s magic system, and history. 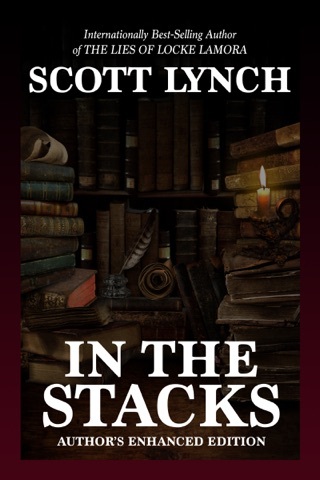 Present day Camorri society is the initial focus, but as the book progresses, Lynch opens up this world to the reader through flashbacks and asides. Also this books hilarious, and gritty at times. 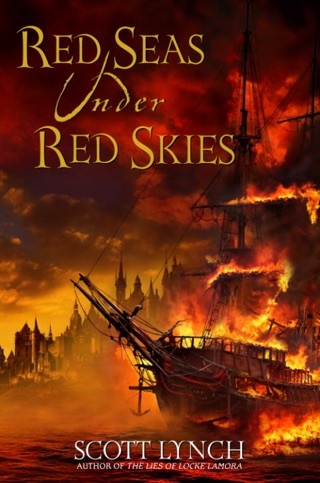 I loved it, and I’m excited to start Book 2: “Red Skies Under Red Seas”. Fantastically created and completely spell binding. I'm buying the sequel right now.